Müller UK & Ireland has announced two new yogurt products as it continues to develop, manufacture and market a new generation of branded yogurt and desserts products. The dairy company, which is the Official Yogurt of British Athletics*, has revealed Müller Quark Yogurt and Müller Corner Lactose Free*, with both products launching in March and May 2018 respectively. 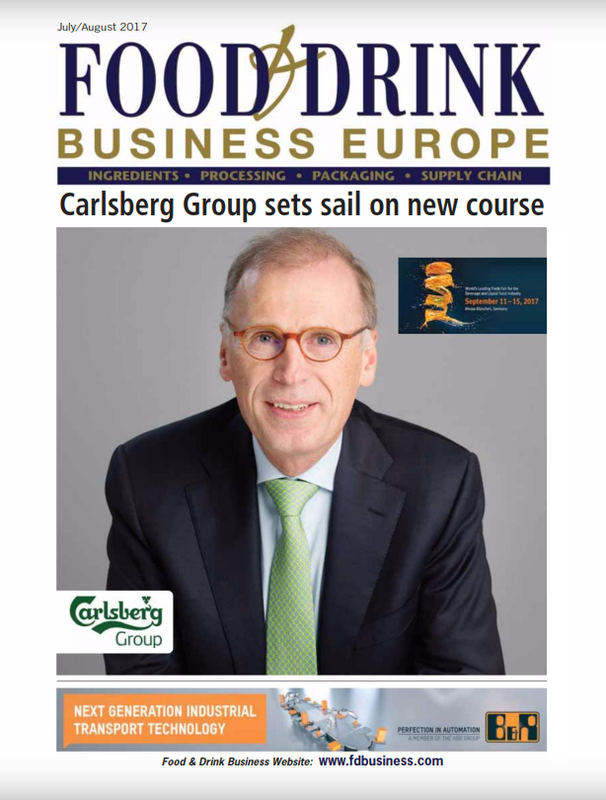 The dairy company has already announced a £100 million investment, over the next three years, as it aims to strengthen its leadership in parts of the category where it is already ever-present, whilst introducing exciting new branded and private label products where it is currently absent. 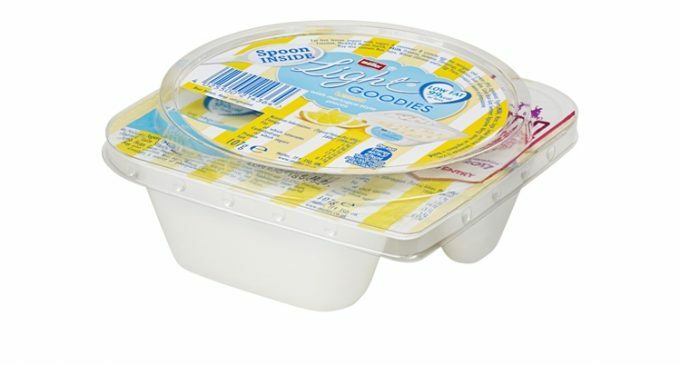 A first for Müller in the UK, the unique recipe of Müller Quark Yogurt combines traditionally thick Alpine Style Quark with deliciously creamy yogurt. Müller research found that 30% of thick yogurt consumers did not return to the sector as a result of taste*. By combining quark with delicious Müller yogurt, the dairy company plan to grow the category by attracting new shoppers and re-attracting lapsed buyers. Consumers can purchase Müller Quark Yogurt in Asda from March 5 and in other retailers from September. The product will be available in three flavours: Plain (high in protein), Strawberry and Vanilla (source of protein), in 150g singles and the RRP is £0.99. 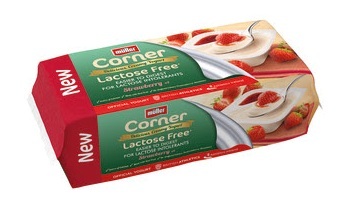 Müller Corner Lactose Free, made with Müller Milk, represents the company’s first step into the lactose free sector. Consumers will be able to purchase Müller Corner Lactose Free in Asda from May, Morrisons from June, and then Tesco shortly after. It will be available in two flavours: Strawberry and Red Cherry, in single flavour four-packs and the RRP is £2.89. 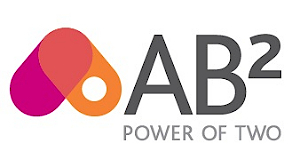 Plans are guided by a category vision which identified a potential £233 million of category growth by 2020, to be delivered by bringing excitement, innovation and game changing new products to the market. Already this year, Müller has announced a 13.5% reduction in total sugar* across its yogurt portfolio, equalling 1759 tonnes, since 2015, and launched Müller Corner Plain, its first ever Müller Corner that is made with unsweetened natural Greek Style yogurt. The Müller Corner Plain range replaces the Müller Greek Corner range and contains, on average, 27% less total sugar*. The business has also successfully reformulated and relaunched its Müllerlight Fruitopolis range so that it contains 0% added sugar*, and targeted additional milk drink consumption occasions with the launch of 900ml FRijj SKUs.